Facebook is a social network where anyone can share their views and have it heard by millions in an instant. 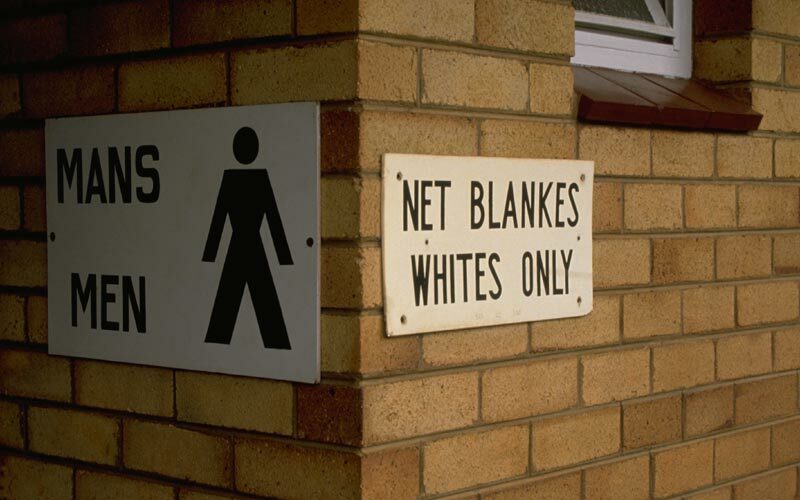 While free speech is a freedom that everyone enjoys, some people exploit that right to serve their own prejudices. 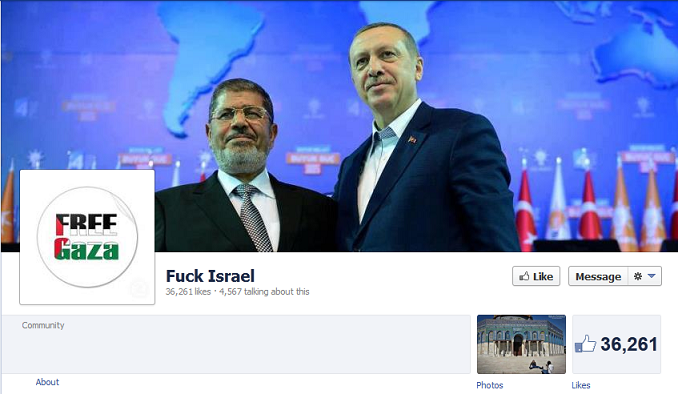 A Facebook page called “F*ck Israel” has been stirring a lot of controversy. A petition is now swirling around the site and garnering support in an effort to pressure Facebook to close the page. The petition was started by Michael Mendelson with the support of several Pro-Israel groups and has already collected more than 75,000 likes. According to Mendelson, he has not been in contact with any Facebook officials though he speculates that the petition will need roughly 10 times the number of likes as the “F*ck Israel” page in order for Facebook to act. The Anti-Defamation League has also stepped in and urged Facebook to step up and remove all offensive comments and remarks on the page. The “F*ck Israel” page has 36,000 likes so far and has statements that praise Adolf Hitler and also refers to Jews as pigs, apes and baby killers. The page, however, also contains a number of comments that stand behind Israel and boldly denounce the hateful sentiments. According to Abraham Cooper, a Los Angeles rabbi, there are about two dozen other similar groups on Facebook as well as others on Twitter and Youtube. Most of them are believed to be started by Muslim groups. Most of these pages contain a logo of the Palestinian flag or the Israel flag with a censor mark over it. Facebook is also home to several pages dedicated to the defamation of Mormons, Muslims, Christians and Hindus. While Facebook has been responsive and have removed pages containing offensive material, the creators of such groups are often allowed to create another page under a different name. Whether you realize it or not, if you are a Jew living in the Diaspora, you are living in peril. Jews living in Israel should keep on smiling, having great ideas and loving their children. Here are some examples of what I mean. Take Europe for instance, where recently a government-funded Catholic school in Antwerp hosted a ‘Palestine Day,’ sated with anti-Semitic activities for youngsters. In one stall was “Throw the soldiers into the sea”, where kids were invited to throw effigies of IDF soldiers into two large tanks. Ilmar Reepalu, the newly elected mayor of that Swedish city said “we accept neither Zionism nor anti-Semitism,” equating thereby by Zionism with racism. Meanwhile, Simon Wiesenthal Center researchers have uncovered about two-dozen Facebook sites with titles like “Kill a Jew Year” and “Kill a Jew Day” in just one week. Reported Rabbi Abraham Cooper, associate dean of the Simon Wiesenthal Center and director of the Jewish Human Rights NGO’s Digital Terrorism and Hate project. In the United States, anti-Semitism is less severe; it is reduced to isolated attacks of violence, yet a post-Holocaust trend of anti-Zionism has left its mark in a more inconspicuous way. When Jimmy Carter, who will be visiting Israel this week, wrote his book in 2006, “Palestine: Peace Not Apartheid” , Abraham Foxman of the Anti-Defamation League was quick to have the former president apologize to Israel and Diaspora Jews for the “stigma” the book and its subsequent publicity may have caused them. In those four years, applying the term ‘Apartheid’ to the Zionist cause has gone beyond ‘wha’ or edginess. It is hip, it is soon to be a norm – and in no consideration of actual facts, I might add. Heck, there is even a Wikipedia page now dedicated to just this. That is to say, I’ve never seen side-by-side Arab and Jewish drinking fountains or parking spaces. Though I’ve noticed the security barrier has reduced terrorism in the Jewish country, some 92 to 97%. Whether Peace Talks fell under Abu Mazen’s faint-heartedness or the pressure of Hamas, (or perhaps Bibi whispered something in Abbas’ ear, such as “go back to Saudi Arabia, you dog”) Friedman who supported the Lebanon invasion and Operation Cast Lead just wanted to sound young and hip, so he used the term apartheid; thereby propelling a Liberal American mentality yet one-step closer to further isolation, misunderstanding and eventually resentment toward Zionism and the Jewish State; which can and will act under its own auspices – that is to say, the US is Israel’s biggest ally, but not her boss. (Even counting the self-interested US as a confidante is something that opposition-Kadima leader, Tzippi Livni has recently warned Bibi about). And as if the soul of the Jewish-American population has not become diluted enough, today 50% of all American Jews wed outside the faith. A 44-year-old man from Eilat who posted a suicide note on his Facebook profile was found injured on Wednesday. The man who for now shall remain nameless is a recently divorced father of a 10-year-old girl. When one of his friends saw his Facebook note on Tuesday they tried to locate him – when their attempts proved unsuccessful, they contacted the local police. Specialist army troops and helicopters were deployed in the manhunt. Investigators were able to pinpoint the man’s cell phone, which allowed them to trace his car to a riverbed, close to an army base; the phone was in the car but the man was still missing. The man was finally located early Wednesday morning in a crevice in the riverbed, a distance from the car. He was fully conscious and able to walk, but had two broken ribs after a fall. He was immediately taken to Yoseftal Hospital in Eilat. The man said that he had no intention of killing himself, despite the post on his Facebook wall. He will be questioned by police once his condition is totally stabilized.